Welcome to 146 Providence Forge Rd. 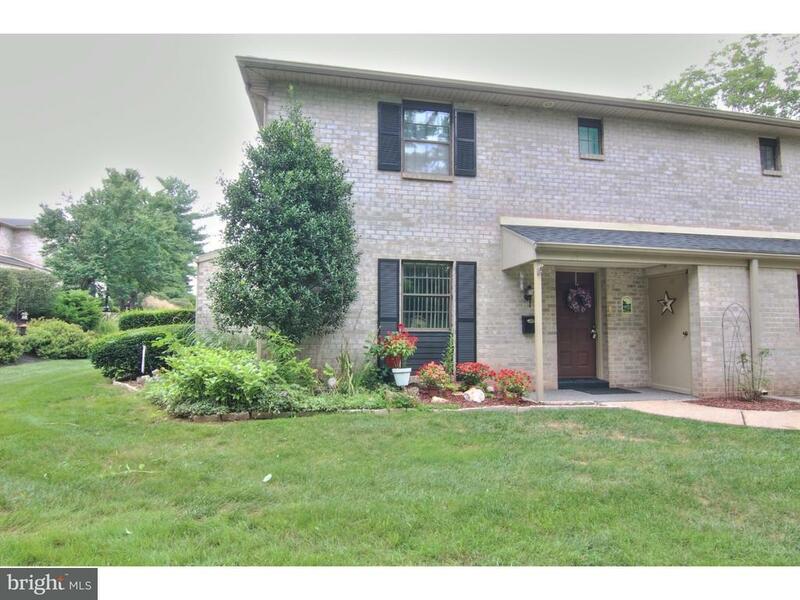 This 3 bedroom 2.5 bath townhome has been meticulously maintained. The first floor offers large living room and dining room with sliding glass doors to rear patio, sitting room, kitchen and powder room. The second floor offers two spacious, newly painted bedrooms, full bath, and large master bedroom with master bath.